The American-Made Piper Seneca was first introduced in 1971 and is still in production today. This versatile Twin-Engine aircraft has found a niche that makes it as safe, useful and desirable today as it was back in the 70’s. The Piper Seneca includes club seating for 4 passengers, with a rear cabin entry, plus an additional passenger next to the pilot if desired. Overhead lighting and individual air vents for each passenger. Super-sound insulation. The Piper Seneca II can travel 700 nautical miles and stay in the air for over 4.5 hours. The Piper Seneca II can take-off and land at short or even un-improved airstrips while zipping along up to 200 miles per hour. The Piper Seneca II can be configured as a “cargo-only” aircraft. 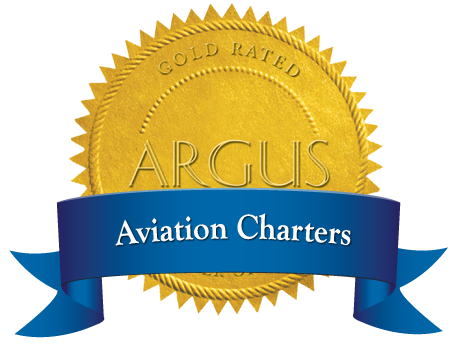 Aviation Charters, Inc. is approved to carry hazardous materials shipments.